The Logitech company produces and manufactures several different types of wireless keyboards. The instructions on how to use these keyboards are very similar. You can install a Logitech wireless keyboard by using the installation CD and following a series of steps, a process that takes less than 15 minutes. Insert either the software CD that came with the Logitech wireless keyboard into your CD-ROM drive or plug in the wireless receiver into a USB port on your computer. If the keyboard came with a software CD, install the software program onto your computer. If you received a wireless receiver, install the software that comes with the wireless receiver. Ensure that batteries are installed in your wireless keyboard. Turn on the keyboard. Begin typing with the wireless keyboard to determine if installation of the keyboard software was successful on your computer. Personalize the function keys on your keyboard. The Logitech wireless keyboards allow the user to specify which commands are paired with which function keys. 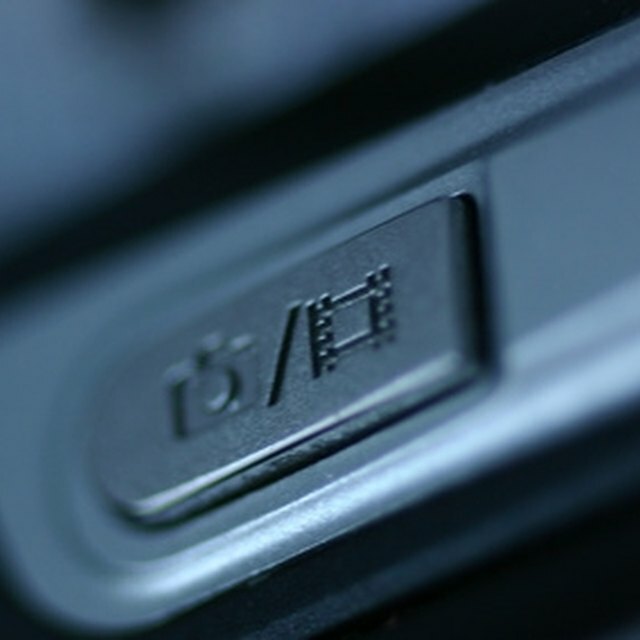 You can pair specific function keys to open a destination folder on your computer, navigate to a favorite website or perform basic functions such as the "save" function when attempting to save a file to your computer. To program your function keys, install SetPoint from the Logitech downloads web page. SetPoint will then open a program on your computer that allows you to program the function keys on your wireless keyboard. How to Clear the Memory of an HP 50G? Download a copy of the user guide for your model of keyboard from the Logitech website and save it for future reference. Different Logitech wireless keyboards have different specifications. Locate your specific model on the Logitech website for additional tips and customer support. The user guide includes the instructions for the keyboard and is a good reference to have available. If you have a wireless keyboard with a malfunction or defect, contact the manufacturer directly for instructions and support. Racquel Ricci began writing in 1999, and has since worked as a grant writer for non-profit organizations and public school systems. She runs competetively and writes often about exercise and fitness. Ricci has a Bachelor of Arts degree from the University of New Mexico in psychology.